Mikhail Aleshin will not be returning to the #7 Schmidt Peterson Motorsports-Honda this year, the team has revealed. 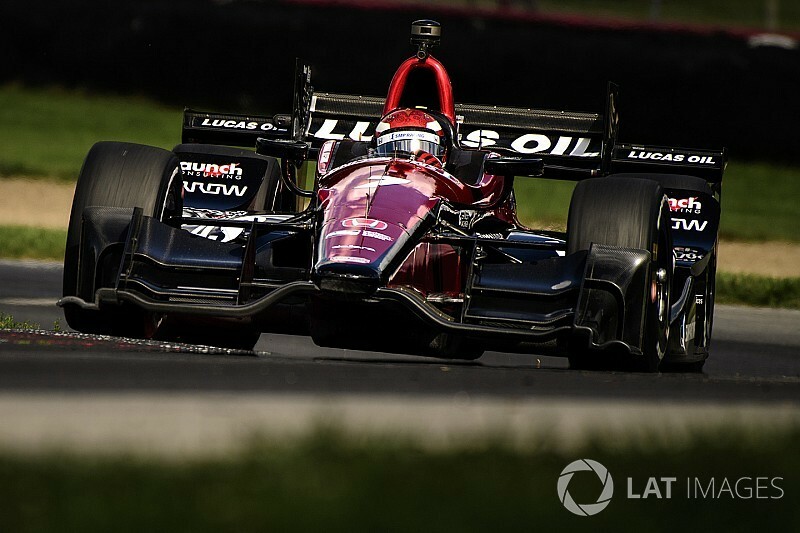 Aleshin was late to the Road America race due to visa issues following his Le Mans 24 Hour participation, was dropped for the Toronto race, and returned to the team at the last race at Mid-Ohio. However, following a shunt during practice at Mid-Ohio, he finished a subdued 14th. His best result this year was a sixth at Detroit. An official release from the Sam Schmidt / Ric Peterson-owned team stated: “Mikhail Aleshin, the Russian SMP Racing program driver, will not be returning to the #7 Honda for the remainder of the 2017 Verizon IndyCar Series season. “Schmidt Peterson Motorsports and SMP Racing have mutually agreed that the Russian driver will focus on the design and development of the new BR1 LMP1 car. “Aleshin is the key SMP Racing driver working on the new LMP1 prototype BR1 which shall be ready for its first test session in the near future. Designed by Russian company BR Engineering, in cooperation with Dallara, the BR1 of SMP Racing team will debut in the FIA World Endurance Championship in 2018. 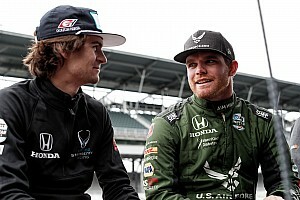 The announcement comes just 10 days before the first anniversary of Aleshin’s most convincing weekend in his two-and-a-half seasons in IndyCar. Last year at Pocono Raceway, he qualified on pole and finished second to Penske’s Will Power. 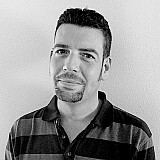 Sebastian Saavedra, who subbed for Aleshin at Toronto, is regarded as one of the favorites to sub again in the #7 car. 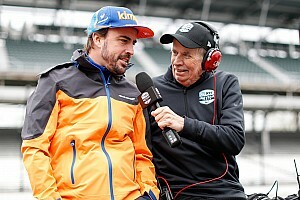 Another possibility is Oriol Servia, who has been testing the 2018 IndyCar aerokit, driving the Honda-powered car run by Schmidt Peterson.